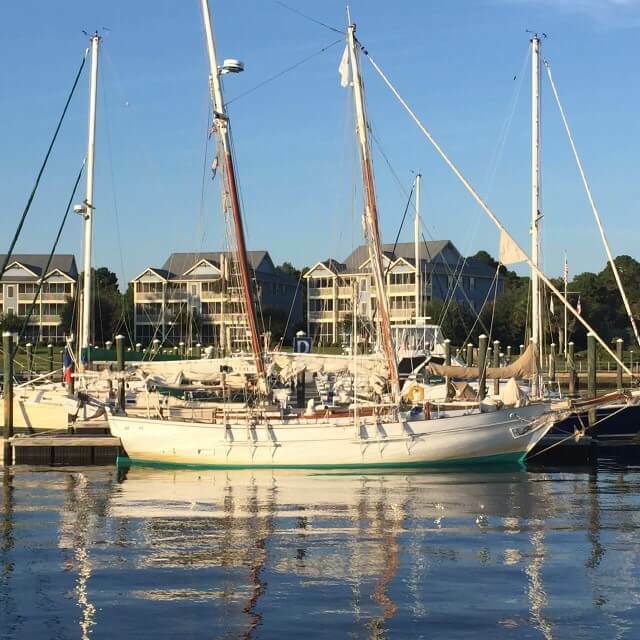 This schooner stopped in our marina overnight. It came over from France by way of the Canary Islands and St Martin and is on the way back up our coast, then back home. It is made entirely out of wood, including the masts. What a beautiful sailboat.